Why is it important for locals to support small businesses as opposed to big chain stores? You’ve likely seen the memes about shopping local and they’re true. When money stays in a community it creates economic vitality and the community is stronger for it. For example, with Locally Laid our relationships with Partner Farms is a different model than most use in contract production. 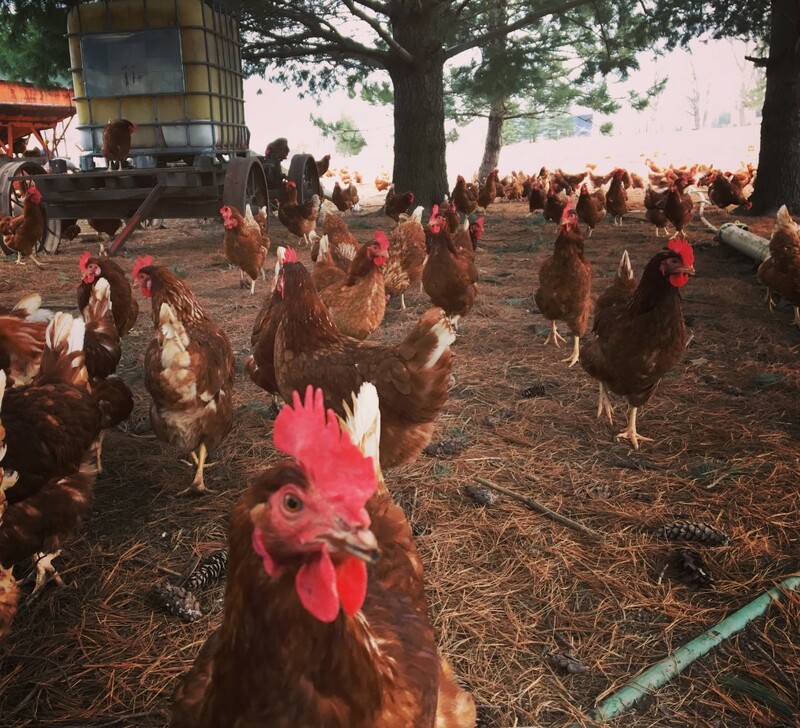 Typically, in a vertically integrated model, the parent company would own (or be invested in) the farms that grow the corn for feed, the mills that grind it and the processing facilities that wash and pack the eggs. Our partner farms source all their non-GMO corn from their regional neighbors, they use a local mill and built their own processing facility and hire their locals to work there. Because of that, money swirls around the community. In Pine County, one of our partner farmers was able to buy the farm he had been renting for years based on the strength of this Locally Laid contract. This will make a generational difference for his family. And it gets me really excited about this model of business. And beyond all the money is something else: liveability, which is really what getting birds outside is all about — a better life for them and a better egg for us. 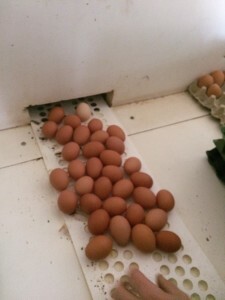 But it’s not just farming — here’s an example from shopping local in my everyday life. I get my glasses at Blink Optical in Downtown Duluth. It’s owned by these two guys who worked for a big chain optical store for years, but they got tired of selling glasses they weren’t proud of. I liked their story and went there. 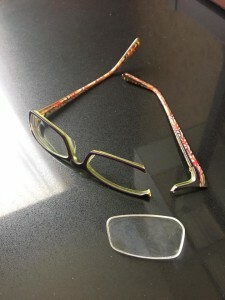 Flash ahead to a few weeks ago when I broke my glasses an hour before having to give a big presentation. Assuming there was nothing that could be done, I nearly resigned myself to giving the speech without seeing. After attempting to glue my old frames, TWICE, they took my old lenses and popped them into a “loaner” frame. I got out my debit card and they waved it off saying I could pay them when my new frame came in about a week. I don’t think that would have happened with a big chain store. In short, it’s an opportunity to create real relationships and that makes life a lot better. 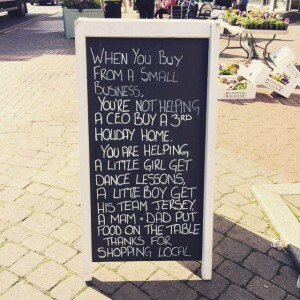 Thanks for shopping local when you can. 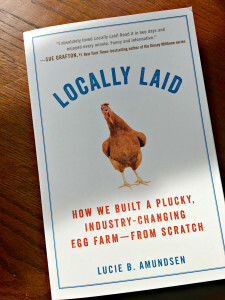 Locally Laid, the book, is now available in paperback from Penguin/Randomhouse, everywhere books are sold.